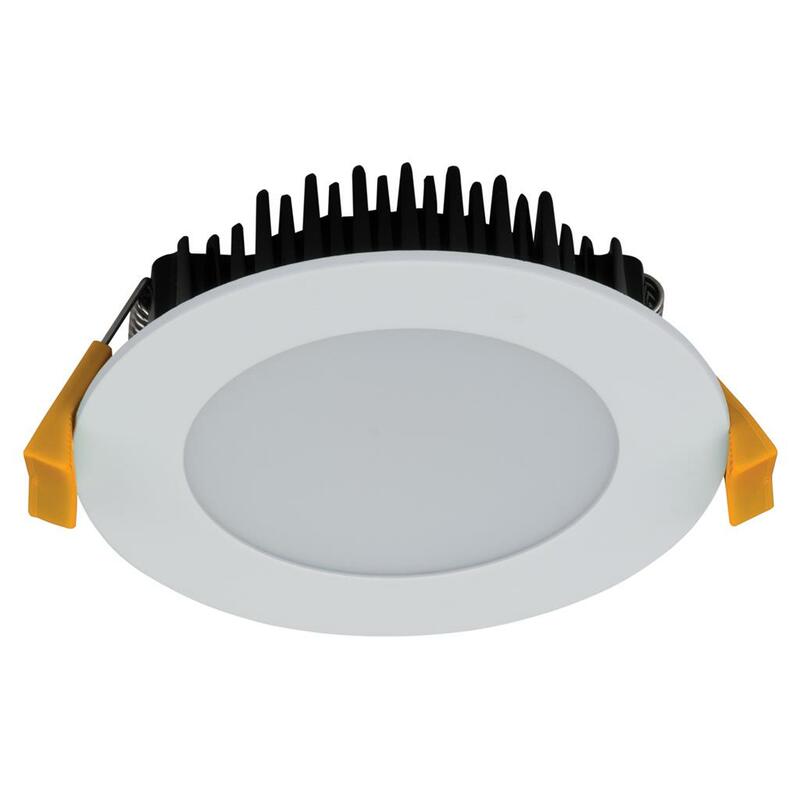 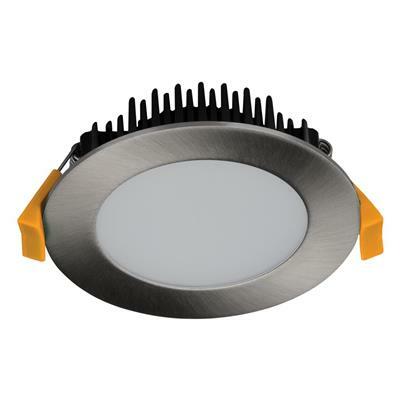 The TEK range of LED downlights have been designed with slim features to blend in with the ceiling. 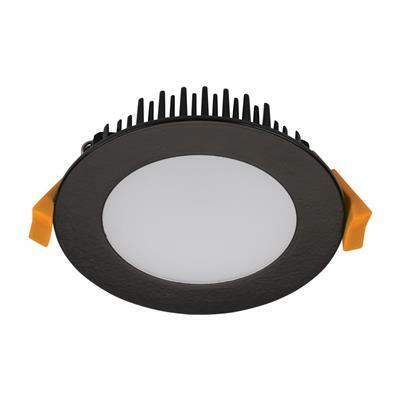 Featuring a flat face, wide light distribution and an ultra slim housing, makes this downlight suitable for installations where ceiling space is minimal. 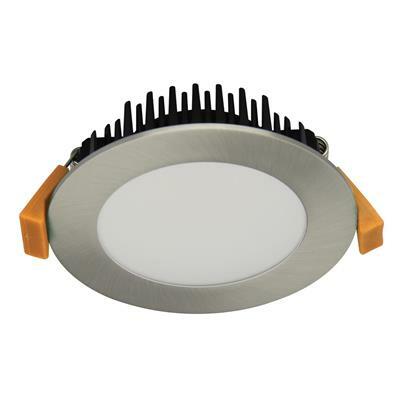 Complete with a dimmable LED driver and flex and plug. 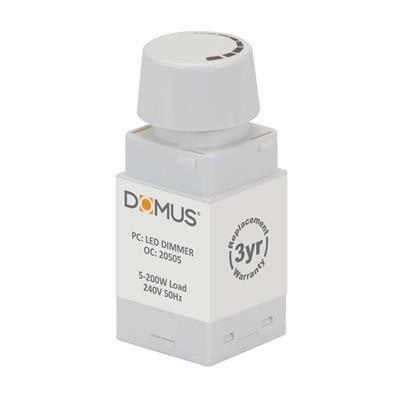 Fully dimmable with Domus dimmer series. Now with TRIO, the added option of changing the colour temperature output of the downlight with a dip switch at the back of the fitting.